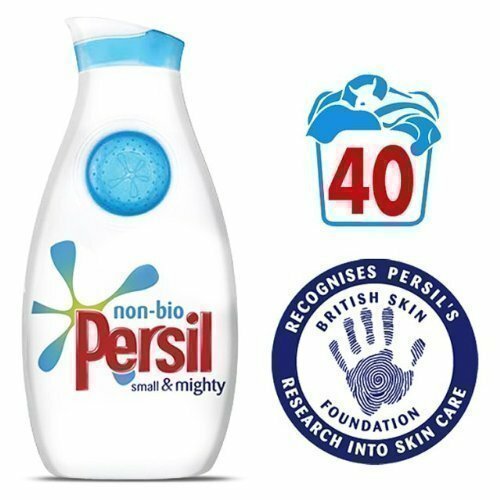 Do you love smell of clean fresh clothes after a wash? You must look into buying laundry detergent with fragrance which can clean all types of blemishes and stains from all types of fabric. It should also not change the texture and color of the fabric. The best detergent works by bonding with stains and dirt on your cloths and break those bonds. 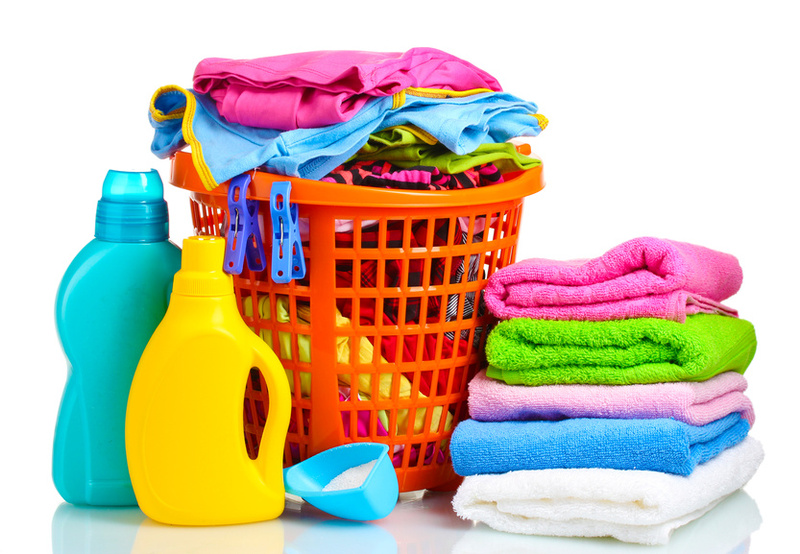 Amount of detergent you need to put also affect the results of your washing process. Putting too little can make your clothes dull and not evenly clean. Putting too much will make it hard to rinse off the detergent itself from the clothes. Amount of detergent also depends on the hardness of water, dirt and debris and the temperature of laundry wash. Generally, more detergent is needed if you have cooler water, hard water and more quantity of dirt and debris in your clothes. Not every detergent is similar; they come in powder or liquid form, and some come in convenient single dose packages. Generally, powders beat the liquids as they work best with general loads and are cheaper. Also bleaching agents, surfactants and other chemicals are stable in powder form. 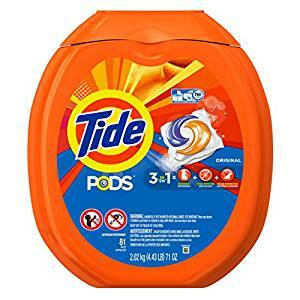 But with detergent powders you must be careful and not to use too much otherwise you still get some powder undissolved in hot or cold water. 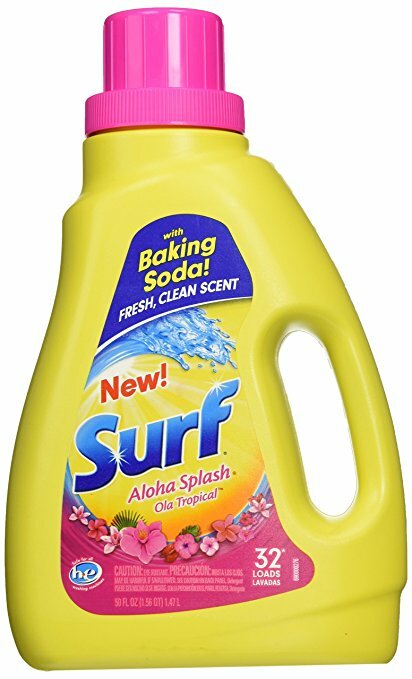 For smell, most if not all detergent comes with some sort of scented such as sweet, pleasant or crisp type of freshener mixed in them. However some of them are odorless to bring natural smell of fresh clean clothes that comes from shop. It is important to consider the need of liquid or powdered detergent which is environment friendly also. Also make sure that the detergent is suitable for all types of washers or does it get easily dissolve with cold and hot water. Lastly, make sure that it not only removes odor, however also removes the stains and brightens your clothes. 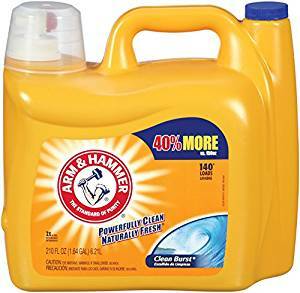 Arm and Hammer is the best smelling liquid laundry detergent which is trusted brand. It smell as a fresh 5 Star hotel. Its fragrance isn’t overpowering or too much subtle. It’s a perfect balance between light and strong scents just like Goldilocks story. Also it has the special strong yet gentle chemicals that can bond with stains, dirt and debris inside the clothes and release them in the water. The outcome is clean, fresh and smelling clothes. It is made for all types of machines including HE or high efficiency laundry machines. It does not have any harsh chemicals like phosphates that destroy the clothes. It is safe for septic tanks. A Jug of it is enough for around 140 loads. There are 2 pouring values, one is faucet where you turn it and detergent drip out and other open to allow you pour it manually right according to your need. 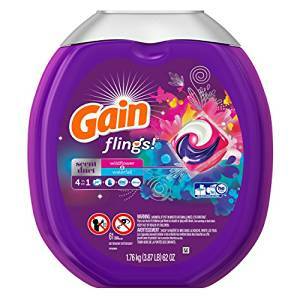 Gain Flings is the best premade packets from of laundry detergent with good scents. These packets are uniformly measured out version so there is no need of measuring and pouring. A pack is sufficient for standard load and dissolves hot as well as cold water. 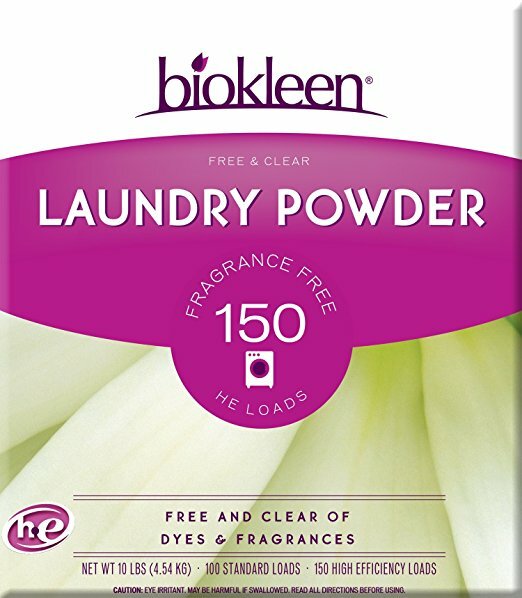 The pack contains 50% more scent as compared to leading detergent out there. This is accomplish by the scent capsules that break down in water and infuse with your clothes when you wash. Few of these capsules cling on the clothes and break whenever you wear them allowing the clothes to smell perfect even after days. Do not worry, these scent are not overpowering. We prefer waterfall dual and wildflower scent over other. These premade packs contain Oxi Boost and Febreeze to eliminate bad odor. For those looking for convenient laundry packs with great smell, Gain Filings is the best options. 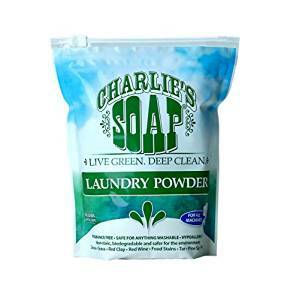 Charlie’s Soap is the best laundry detergent powder that is also popular biodegradable. It easily break down into elements and doesn’t harm environment as much. Additionally, there isn’t any smell in it therefore it is best for those who don’t like flowery smells in their clothes. It actually for those who like the feel wearing new fresh clothes. A pack of Charlie’s is sufficient for 100 normal loads. It rinses off entirely, feels perfect on skin and leaves no residue. Just because of this reason it does not have any added scents, fragrance or aroma. Mrs. Meyer’s clean Day Liquid Smelling Laundry Detergent is just another example of the company’s philosophy, “Keep things clean is easy, just need a right soap.” See how this soap is relevant to this philosophy. Around 97 percent of the ingredients in this detergent including enzymes and surfactants are the derivatives of completely organic sources such as green plant extracts. Small noncompliance is for two synthetic preservatives that are used for only increasing product shelf life. This detergent doesn’t contain any chlorine bleach, ammonia or phosphates. It has concentrated formula that means you only use a tablespoon or two for a standard load. Mrs. Meyer’s clean Day Liquid Smelling Laundry Detergent is just another strong cleaner which is also gentle on your hands and clothes. It is also HE machine friendly. The fragrances in this laundry soap is mostly a combination of high quality natural essential oils that are mixed with little quantity of synthetic ingredients to stabilize its fragrance. This detergent is available in various fragrances such as sunflower, lavender, basil, rosemary, lemon verbena, and bluebell. The most favorite that I found in customer reviews was lavender because it is mild and leaves your clothes smelling just like outdoor. 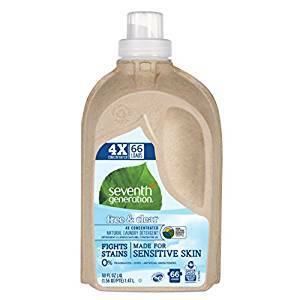 The Seventh Generation liquid laundry 4x is one of the major brands in the developing sector of green or organic detergents having ingredients, both enzymes and surfactants that are derived from natural mineral or plants based product. It is certified from USDA for being 96% Bio-based. 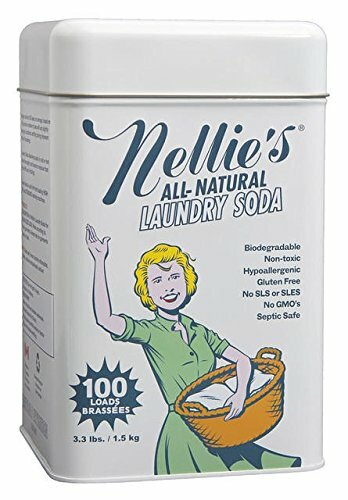 This laundry detergent is non-toxic as well as hypoallergic. By hypoallergic we mean that it can be used for garments used for children and individuals who have sensitive skin. 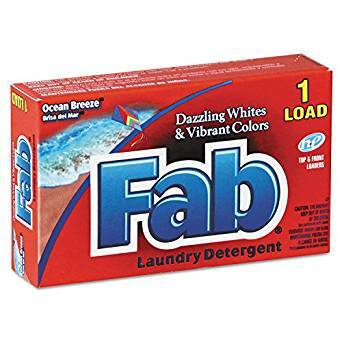 There are no dyes, optical brighteners and synthetic fragrances in this detergent. 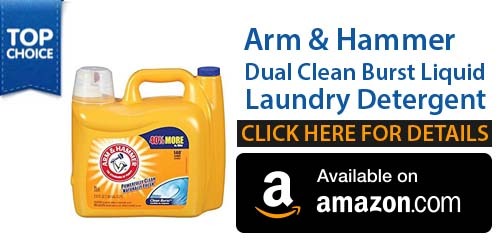 It is strong enough to clean toughest stains on your clothes and yet very gentle to the skin. It is manufactured by using 28 different ingredients out of which just two are synthetic and are used as a preservative to increase its shelf life. 16 ingredients are natural essential oils and botanical extracts such as citrus aurantium bergamia (bergamot) fruit oil acts such as beta-caryophyllene, cedrol, cananga odorata or (ylang ylangs) flower oil, citronellol and the like. All these give a beautifully light smell to this detergent. 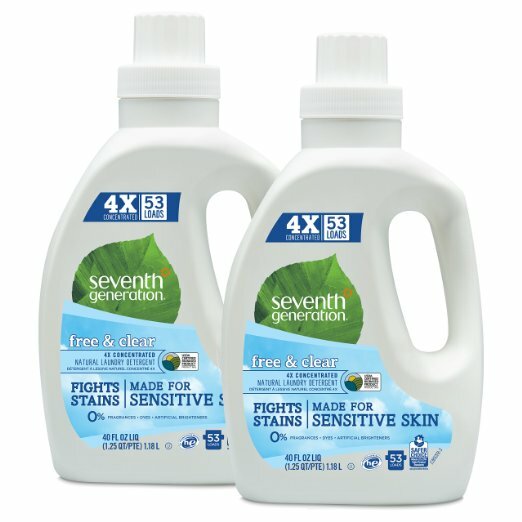 Seventh Generation Liquid Laundry detergent is available in fragrances like Blue Eucalyptus, Lavender and citrus. It also comes in a fragrance free version.